Your dreams are real. So, how do you make them a reality? Do you dream of lazy days, basking on golden sands at the beach? Or is it museums and cultural adventures you crave? 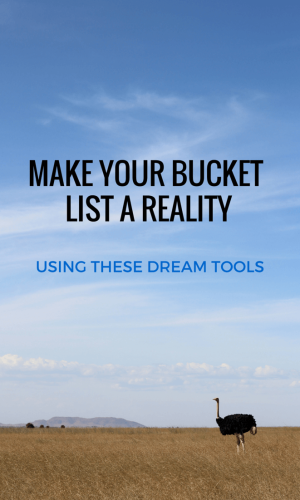 Whatever it is, we have the tools to make your bucket list a reality. Trover is the travellers dream tool. I have used it for many of our adventures, including Melbourne, the Great Ocean Road, Tasmania as well as New Zealand. By creating Lists, you can discover places you never even knew existed. I’ve found gems using Trover, like Seven Seeds restaurant in Melbourne, Brighton Beach Beach huts in Victoria. I discovered places in Austin Texas that I didn’t know about – and I lived there for twenty years! I have even found some places in Sydney I’ve never been to before and can’t wait to explore for myself. So come on, join the traveller’s site: Trover. Add a list, share your photos. 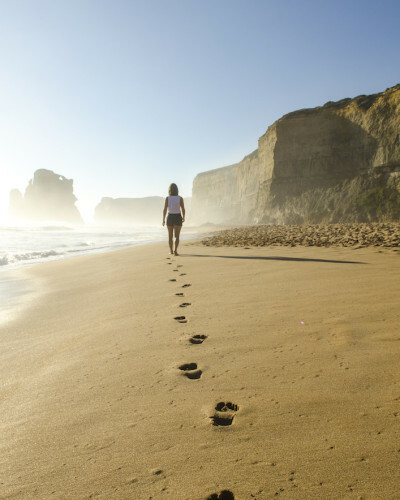 Follow other travellers and discover new places for yourself! I use Pinterest for a lot of things, but I’m inspired by the travel pins the most. I’ve gained so much from this tool regarding budget travel and general travel tips. It’s amazing how many great ideas there are out there. Ideas for saving and budgeting. In fact, Norway was never on my list…until Pinterest. Now I am obsessed and cannot wait to discover it for myself. Then there is TripAdvisor. I love this website for so many reasons. One reason is traveller contribution. The reviews and feedback are great. Another reason is the abundance of information. You can find hotel information, things to do/see, places to eat…all in one tool and all tried and tested. And when you’ve found what you want, can book it right away. I don’t book anything before checking TripAdvisor. I haven’t for years. I trust this resource completely. I’ve learned how to read the reviews, learned to look at multiple options to compare, all to find the best options for us. I have found some great accommodations though TripAdvisor, including our Tuscan accommodation “Hotel Panorama” with it’s secret Florence views…I’ve also found some great restaurants, including Maria’s New Mexican Kitchen in Santa Fe. What are your dream tools? Share it with the community. It may be the next brilliant idea for planning our next adventure!